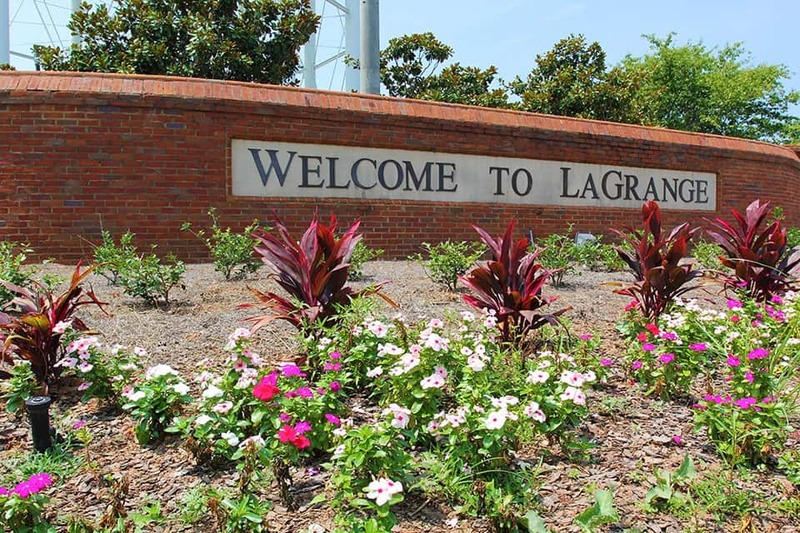 The Board of Troup County Commissioners approved a resolution calling for an election to impose a County SPLOST, or Special Purpose Local Option Sales Tax. 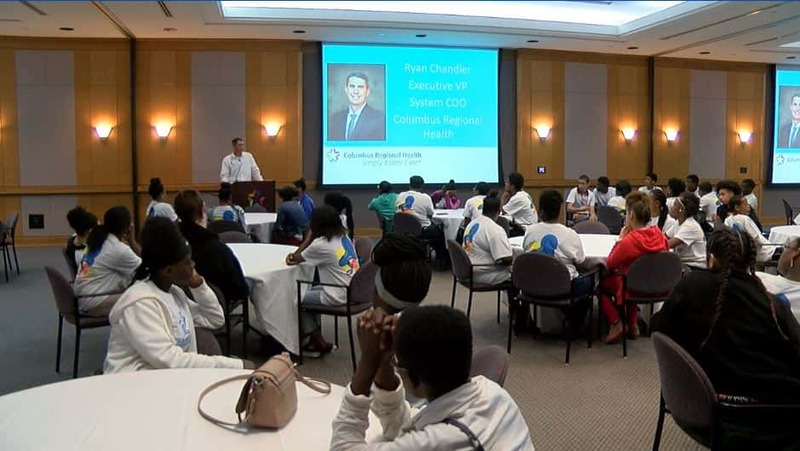 Columbus Regional Health and the Boys and Girls Club have teamed up for a teen summit. 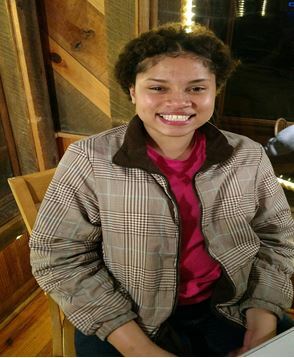 The Columbus Police Department is asking for the public’s help in finding a missing teen. 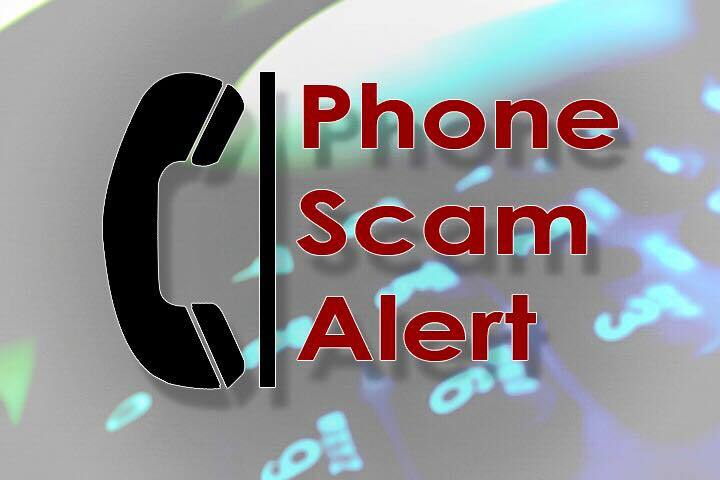 Opelika Power Services is warning residents about a current phone scam. 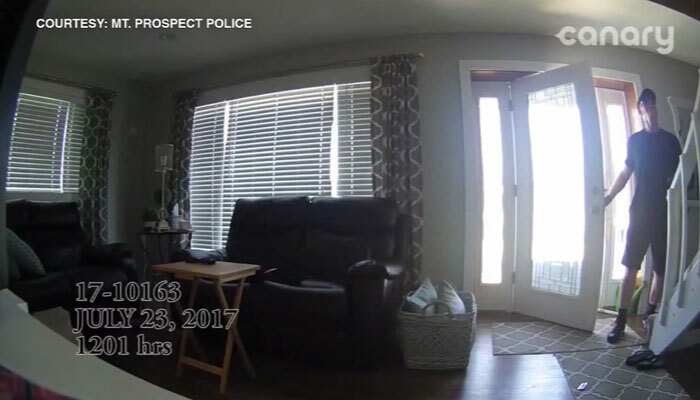 Someone is reportedly calling people in the Opelika area claiming their payment is overdue and should be sent to Alabama Power. 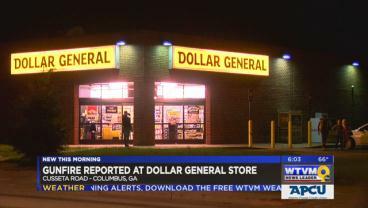 Police responded to a report of gunfire at a Columbus Dollar General store Monday night. 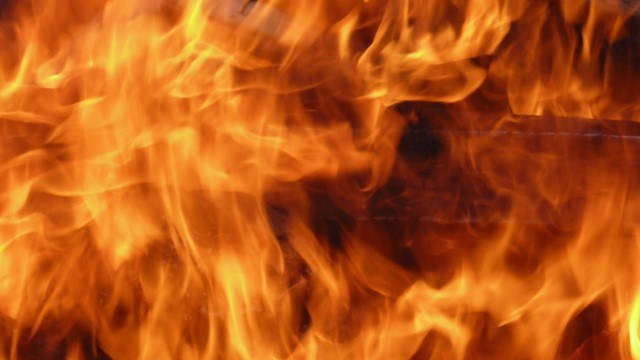 LAGRANGE, GA (WTVM) – Lagrange Fire officials say one person has died during a late-night house fire. 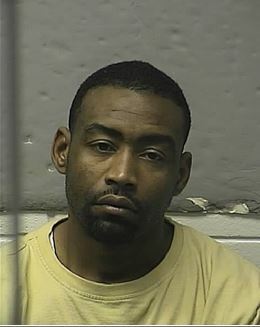 The burglar was apparently unaware a 16-year-old girl had locked herself in a room upstairs and called her mother. 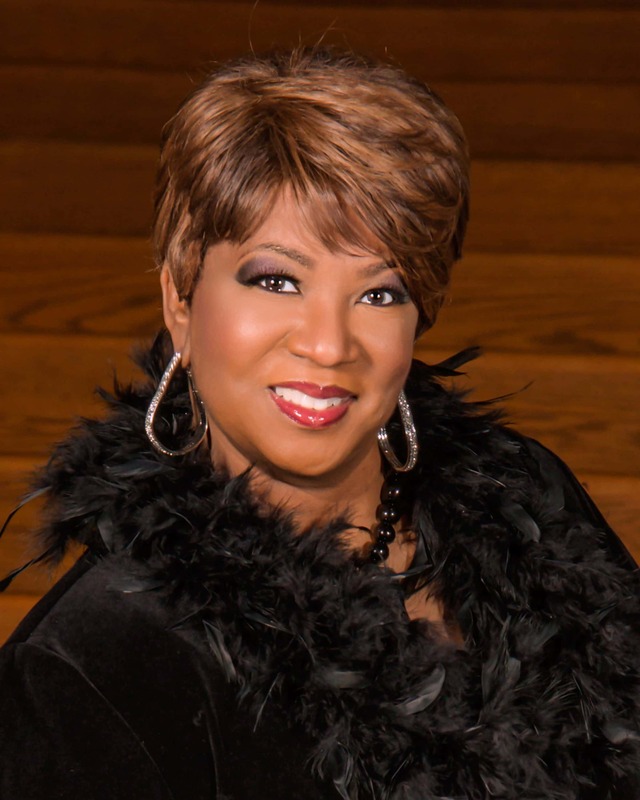 Internationally renowned award-winning Gospel Artist Babbie Mason will be making a stop in Columbus during the month of September. 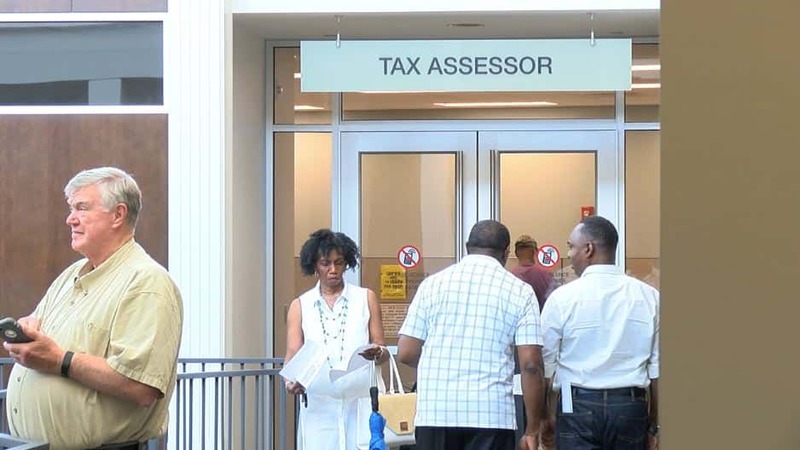 The City of Columbus’ Tax Assessors Office will have extended hours from Tuesday, August 1 through August 14, 2017.